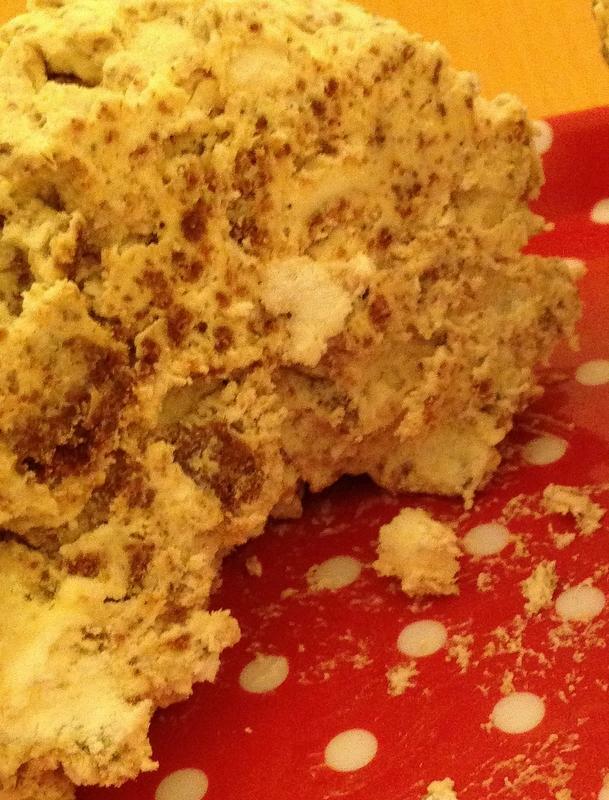 What are Speculaas Biscuits? What are Speculaas Spices? Why is vandotsch speculaas spice mix special? 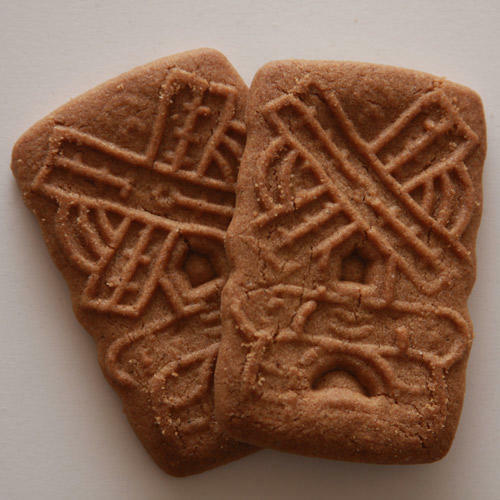 Speculaas biscuits are a traditional Dutch biscuit. Speculaas Windmill biscuits are world renowned. But why are they so special? In the Netherlands, almost all speculaas biscuits are made from white (wheat) flour, brown sugar, butter and a speculaas spice mix that include between five to nine different spices. Other 'spicy' biscuits such as speculoos biscuits contains one or only a few spices.